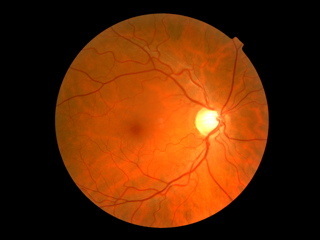 We need to dilate your pupils to get a complete view of the back of your eye. People with diabetes, high blood pressure, eye disease or high prescriptions need to be prepared to be dilated every year. ​Some people do not feel comfortable driving after being dilated and it is recommended that you bring a driver.